“I used to ride the Light all around the system, doing my best to stay busy and stay away. Well I can tell you, contrary to popular opinion—and from personal experience—shacking up in the City's got its perks. 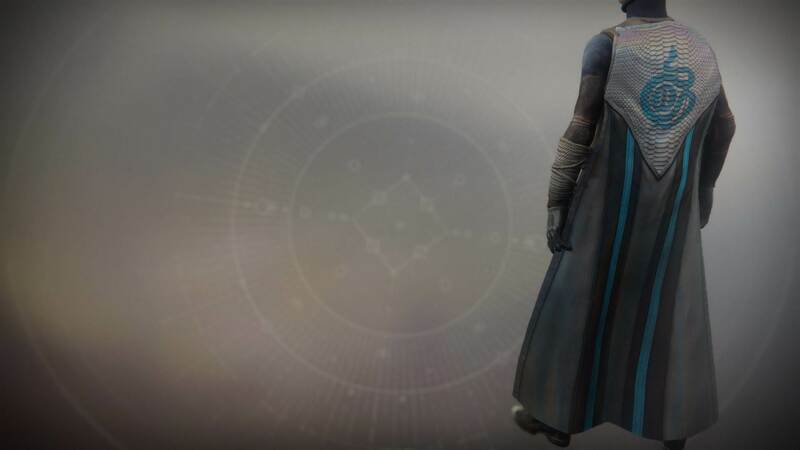 And without the others looking out for us, we'd be running around tinkering with pea shooters and trying to fly those clunkers from the Cosmodrome, looking like a bunch a' dummies. “Look— the City needs you; you need it. I mean, have you seen the goods they're peddling these days? The ships Holliday's been putting up in the air? They got your back here. “I'm hungry. Let's get some ramen."